A great start to the New Year for Swordlestown Little - two wins on the board already! 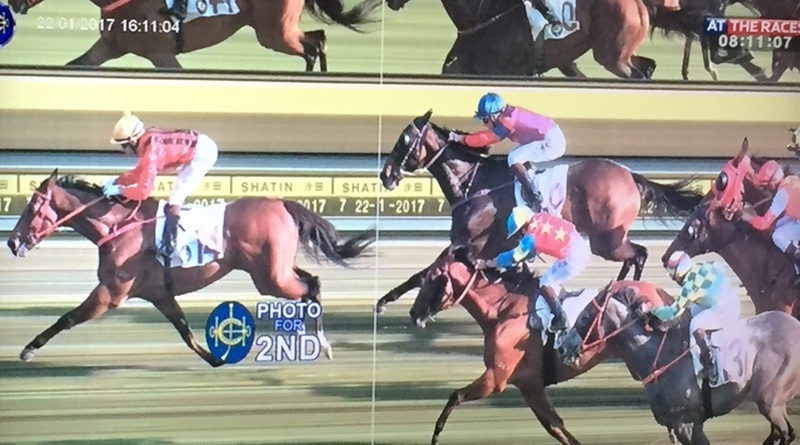 With another win in a Class 2 race Dinozzo has secured a place in the Hong Kong Derby! 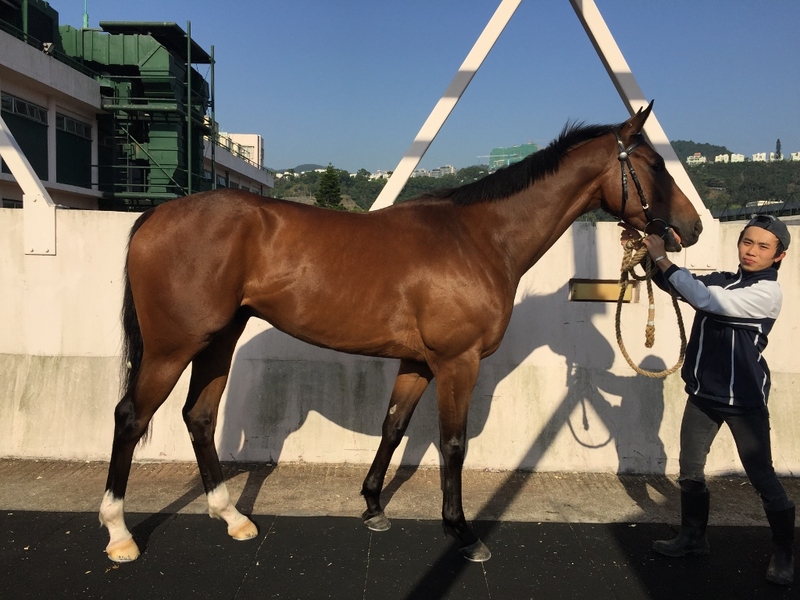 After having had the pleasure of visiting our two homebreds in Hong Kong in November, Dinozzo (Lilbourne Lad - Nisriyna) has gone from strength to strength and has been improving with every run.Great credit must go to his trainer Australian John Size who is, without doubt, a master of his craft and a most unassuming and pleasant person too. 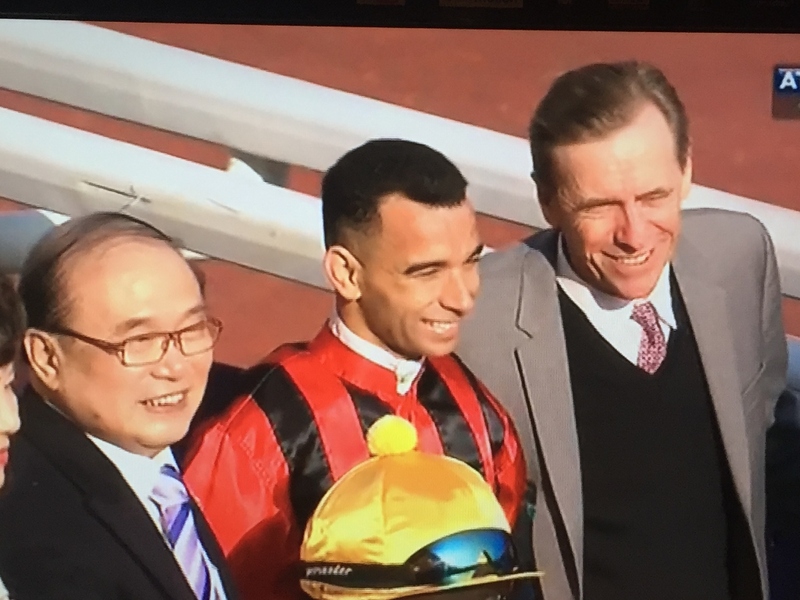 With his last win in a very fast run Class 2 Handicap, he has now achieved a Hong Kong rating of 90 which should almost guarantee him a run in the Hong Kong Derby in March, one of the most prestigious races for four year olds in Hong Kong. 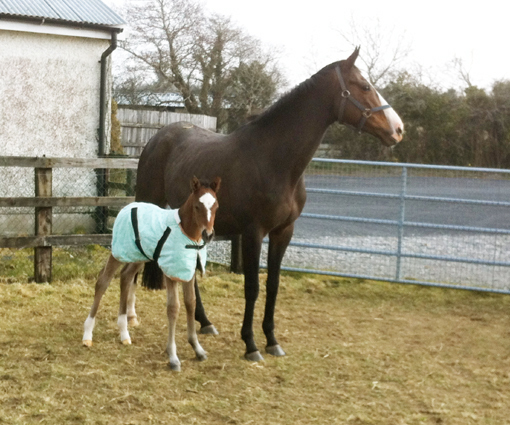 Dinozzo (Lilbourne Lad - Nisriyna). 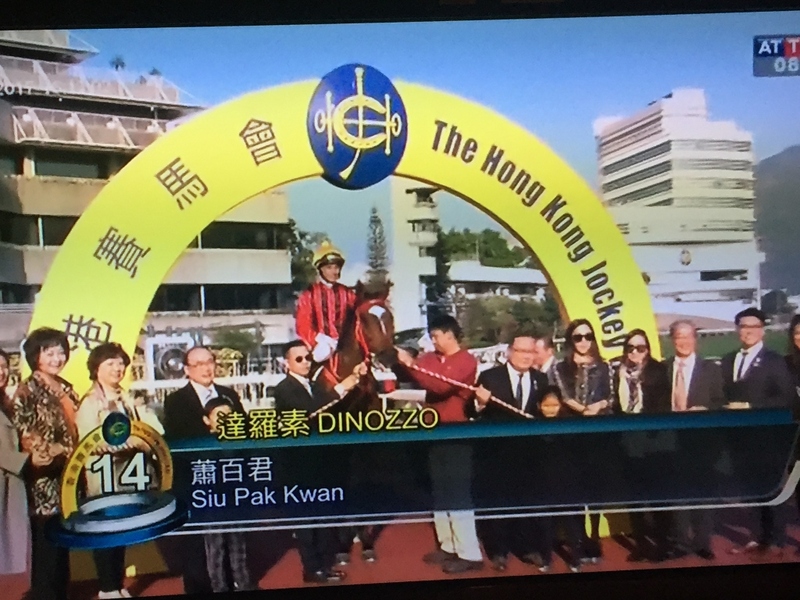 Evolution: from baby in Swordlestown to winner in Hong Kong. 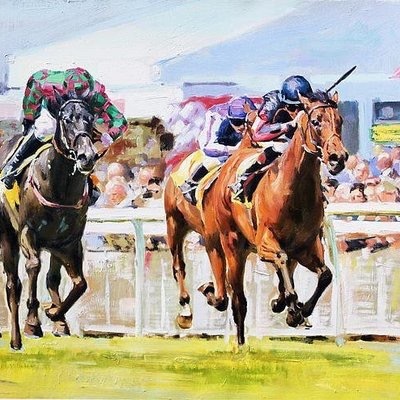 Lilbourne Lad winning the Railway Stakes Group 2 on Derby Day at the Curragh in 2011. Spring Loaded, Dinozzo's half brother by Zebedee, is now rated 105. 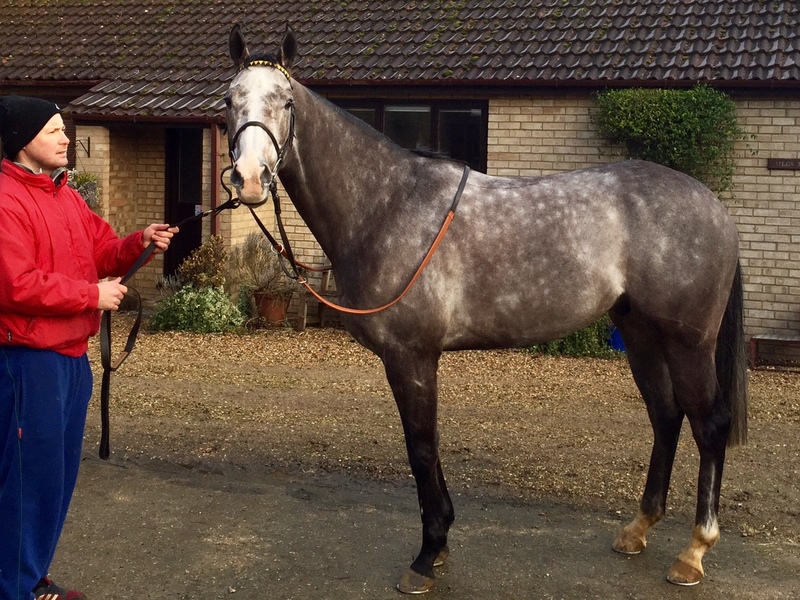 This qualifies him for a run in the All Weather Championship Sprint in Lingfield in March. So March is going to be an important month for us and, with a bit of luck,it could turn Nisriyna into black type producer! Fingers crossed!